An all-new trading interface is scheduled to be released alongside the launch of our ERC-20 non-custodian trading platform. 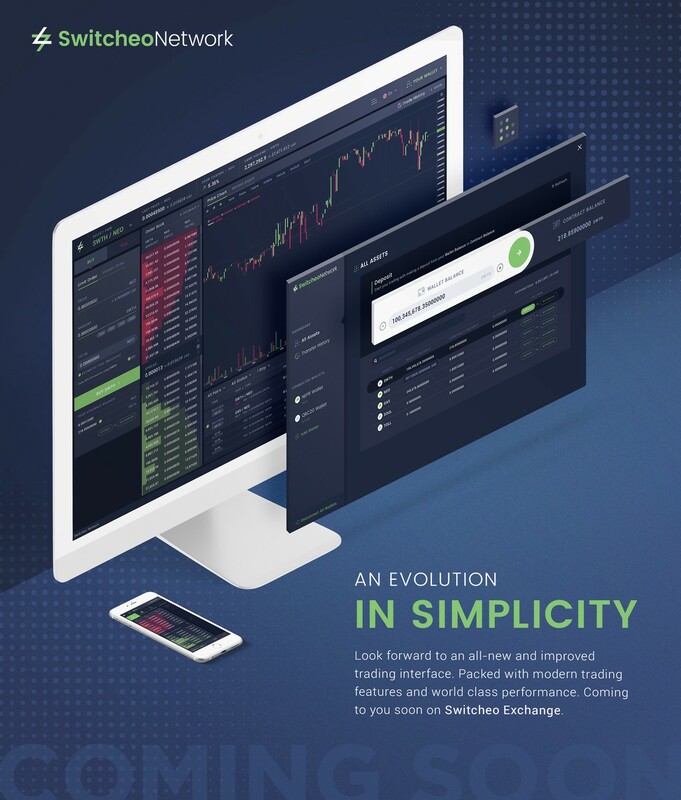 Already one of the most intuitive trading platforms for traders around the world, the new Switcheo Exchange will encompass additional features that boost your trading efficacy. Comprising of a state-of-the-art wallet manager, traders will be able to manage and trade their digital assets across different blockchains more efficiently and effectively. Over the next weeks leading up to the launch, we will be previewing some of the additional improvements and new features that will come with this update. Many of the changes made have been requested by our most active traders, and we are confident that this update will be very well received by all users. To receive exclusive updates on Switcheo Exchange, subscribe to our newsletter here. There will be no public beta for the Callisto update as the team has determined that an extended open beta testing period is ineffective. We will instead conduct only a short, focused closed beta test. Qualifying participants will be chosen from a pool of previous beta testers, and holders of SWTH tokens. Callisto will be made available to the general public upon the completion of the beta test and 3rd-party smart contract audits. More details on the closed beta test will be released soon. With the recent conclusion of SwitcheoFUN and SwitcheoDRAW, it is our pleasure to present the winners from both of these V2 community events. Congratulations to the 10 winners whose entries have garnered the highest amount of community votes and won themselves a Switcheo Ledger Nano S! Our final round of SwitcheoDRAW has concluded. Congratulations to all our winners! 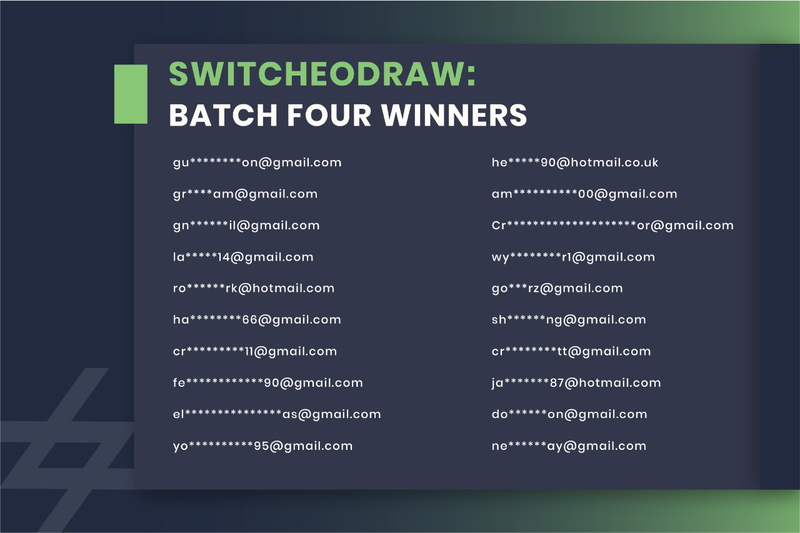 Here are the winning entries for the final round of SwitcheoDRAW. We would like to thank all participants who have contributed to the success of these events. 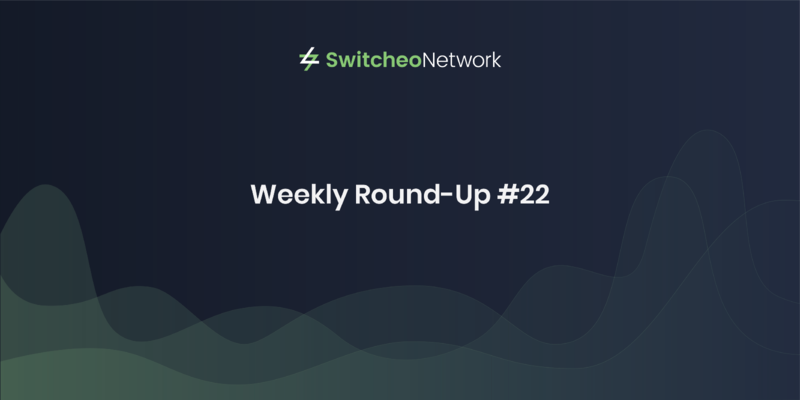 Remember to check out the next Switcheo Community Chest segment: SwitcheoPERKS, happening from 25th Sept 10AM to 31st Oct, 11:59PM (UTC+8).